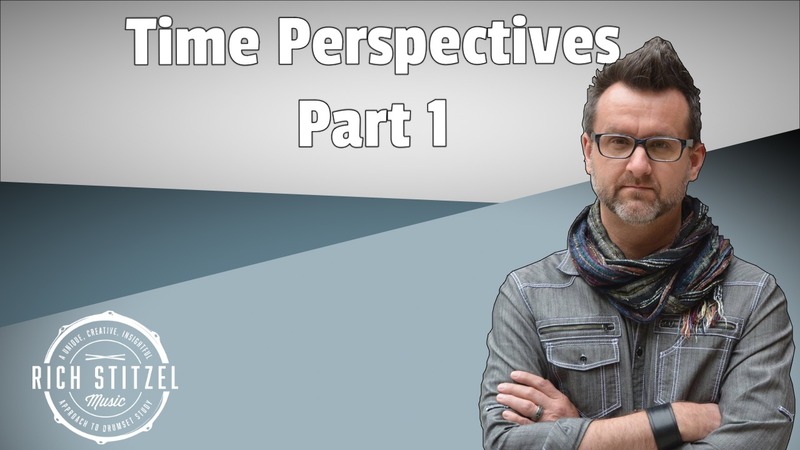 Get the PDF for Time Perspectives! Your privacy is important. We will never share your email.